I am all about eco-friendly cleaning remedies, which protect our ground water and keep our environment healthy. 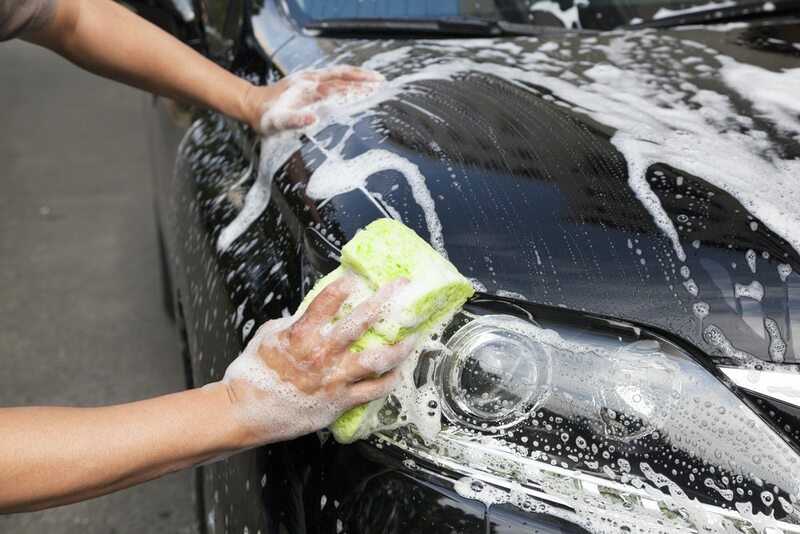 Indoor cleaning comes naturally to me, yet I often forget about outdoor solutions, such as car care. Thank goodness The Zebra is here to help! Sometimes we don’t realize how easy it can be to implement eco-friendly processes into our daily lives. Cleaning your car is one of those daily tasks that we can easily be more mindful of: that’s why The Zebra created this amazing guide for car owners who want to keep their cars clean and tidy, while still being environmentally friendly. The guide lists different green interior and exterior cleaning mixtures for every type of gunk and grime your car will run into. It also lists different tips and tricks for saving water and minimizing waste. The tips not only help you be environmentally conscious, they also help you save some money by using simple household products. Check out the infographic below to learn the best green cleaning mixtures for your car. The tar remover and upholstery cleaner are my personal favorites!